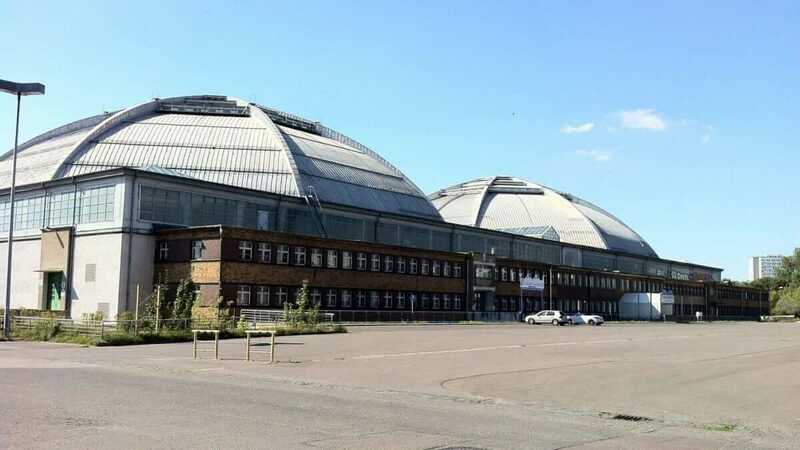 The famous Leipzig techno venue is celebrating its fifth anniversary by releasing a compilation called 5IVE. Institut Für Zukunft is turning five, and the club is celebrating the only way they know how: by providing us with compilation stacked with high quality club tracks. The artists featured include Leibniz, Perm and—if you’re a fan of synthy Italo bliss—Peter Invasion and Gregor Habicht. Peter Invasion is a crucial Leipzig fixture. Alongside his brilliant label Riotvan, Peter Invasion handles booking at Institut für Zukunft and manages the label Club Distillery. As the above track, “2006”, proves, he’s no slouch when it comes to producing dance floor magic either. Featuring a heavy-hitting bass line and anthemic synth leads, it’s the kind of ’80s-inspired Italo tune that will have ecstatic effect on any dance floor. Listen to “2006” above, and then hear snippets of the other seven tracks on the compilation below. For more info on IfZ, read our writings on the booking, origins and design of the club.